To be a flourishing church that makes disciples of Jesus Christ. We long for people to know Jesus, and because they know him, to follow Jesus, and because they know and follow Jesus, to share his heart more and more to reach out with the good news of God’s love to a lost and broken world. Creating environments where people are mobilized to go deeper with Jesus and reach wider with his love. We believe in taking practical, incremental steps to grow in faith and make a difference in the world. By giving permission for people to be where they are we’re making space for the Holy Spirit to be at work in the lives of those whom Jesus is calling. 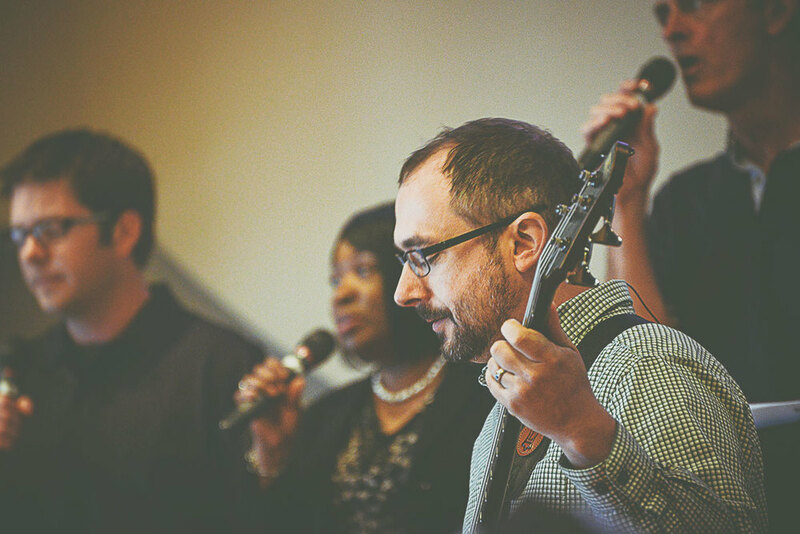 At Marine View we want to provide a space where people across the spectrum of faith and belief can get to know Jesus better. We believe that when you have permission to get to know Jesus right where you are without judgment or pressure, you’ll want to follow Him, and when you follow Jesus, you’ll begin to share his heart. And when you share Jesus’ heart, your life, your family, your friendships, your work, your world will be transformed. Fall of 2013, an exciting new vision began to emerge at Marine View. As Marine View’s leaders met and wrestled and discerned two words surfaced – Deep and Wide*. Going deep with Jesus and reaching wide with his love. Slowly an idea took shape. Marine View is called to be a church that mobilizes people to become mature in Christ and participate in Christ’s mission. In short – we believe we’re called to help people take the next steps to go deeper with Jesus and reach wider with His love. We long to see people go deeper with Jesus and become mature, fully grown Christians. We long to see people reach wider with God’s love – to change the world by sharing Jesus’ heart and loving their neighbor as themselves. *Inspired by Andy Stanley's book, Deep and Wide, and North Point Ministries, Inc. The next step became clear – Marine View exists to create environments where going deeper and wider with Jesus is likely to happen. Physical Space – an excellent and inviting physical space where people feel at home, enjoy spending time, and experience permission to wrestle with the big questions of life and faith. Content – engaging people in the content, vocabulary, and skills of faith. Content: God’s big redemptive story. Vocabulary: the terminology utilized in life as a follower of Jesus Christ. Skills: learning and applying the tools needed to engage Scripture, practice spiritual disciplines, and serve in the mission and ministry of Jesus Christ. Relationships – offering love, support and encouragement to one another as each person is invited, but not pressured, to go deeper with Jesus and reach wider with his love. Marine View is connected to a new movement of Christ-centered Presbyterian churches - simply called ECO for short. 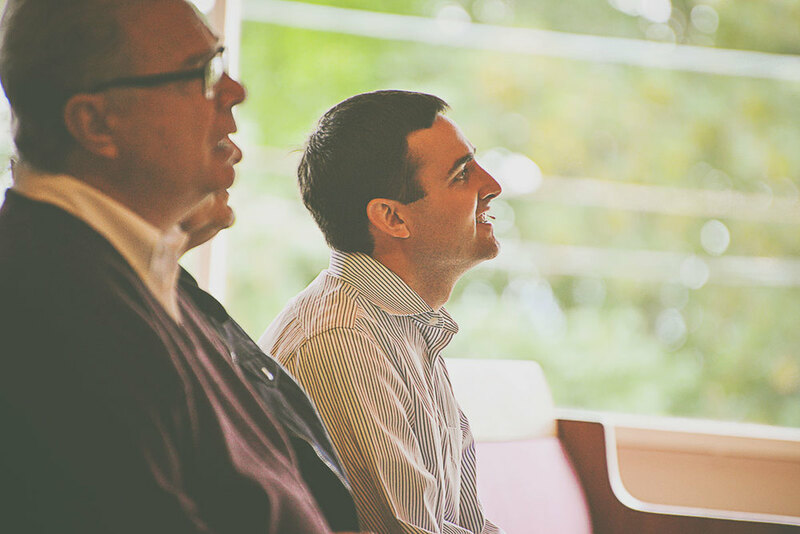 Together we are committed to building flourishing churches that make disciples of Jesus Christ.